Traditional comfort. ✎….. 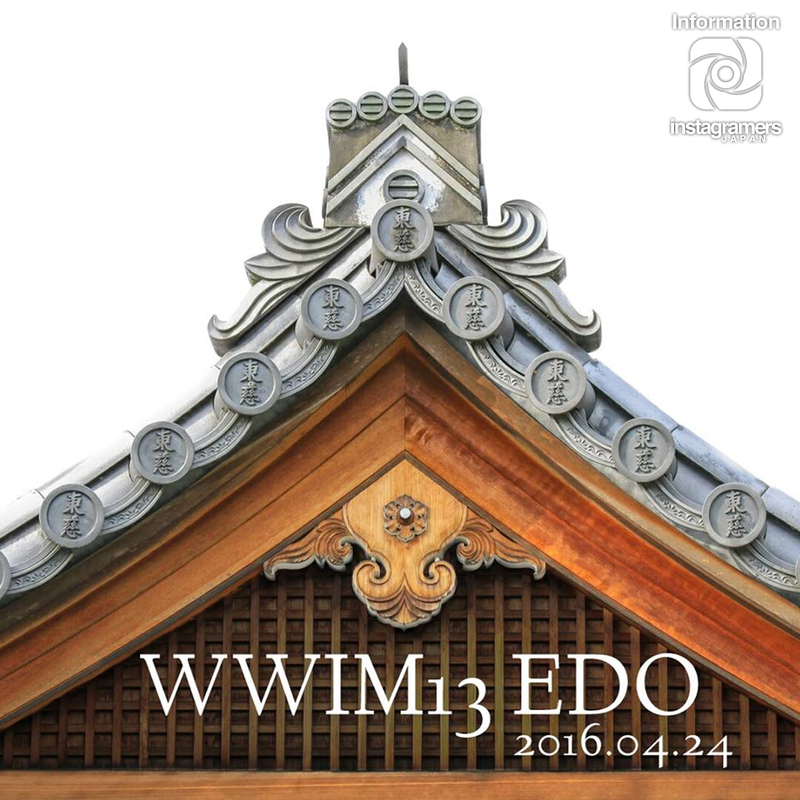 If you like historic Japanese buildings, be sure to check out Edo-Tokyo Open Air Architectural Museum. This place is not too far from the Ghibli Museum and has inspired some of the architectural designs in the film Spirited Away.